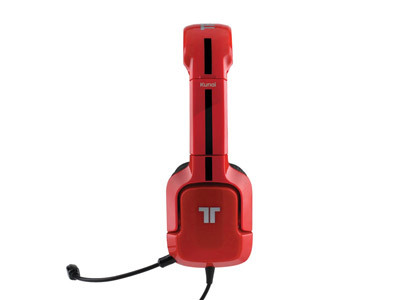 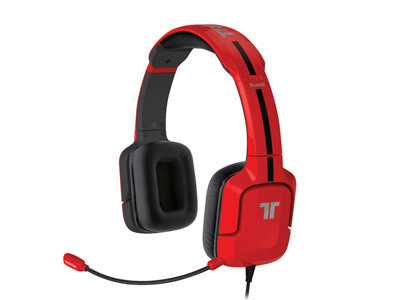 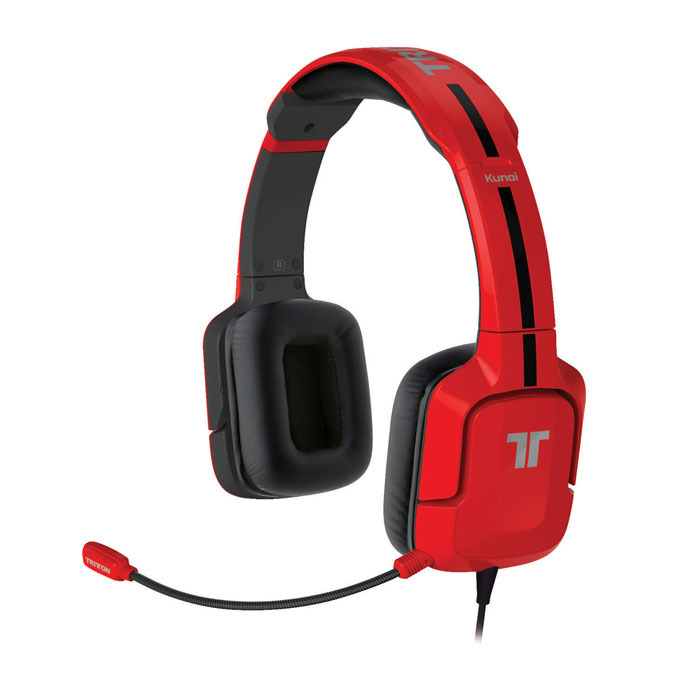 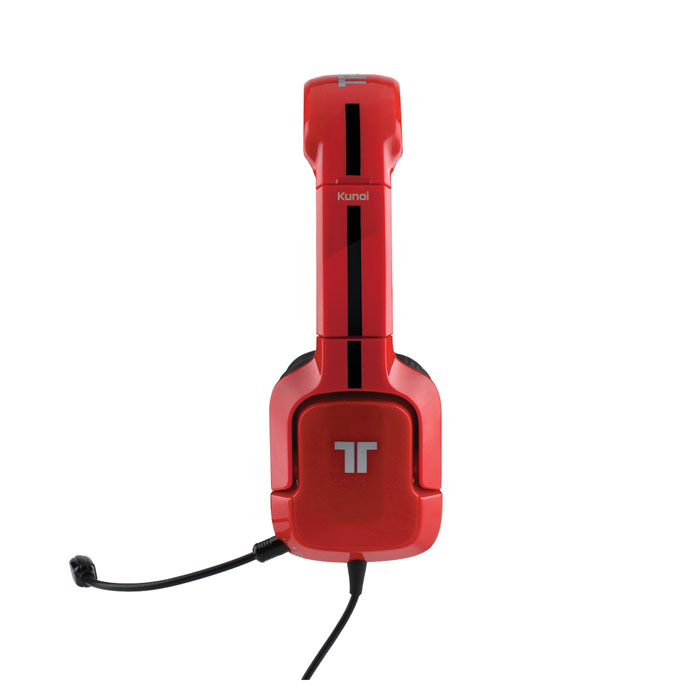 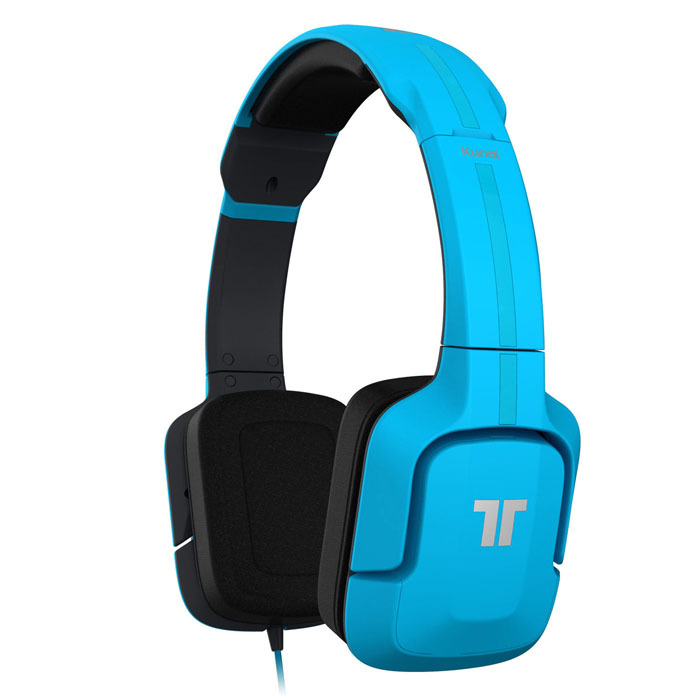 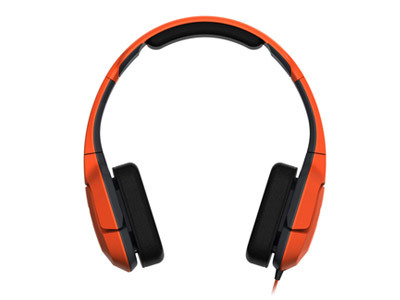 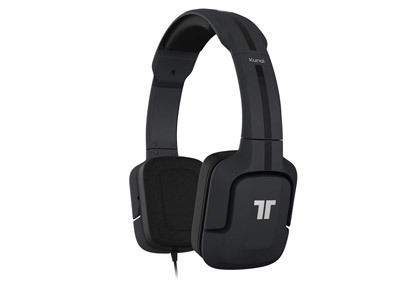 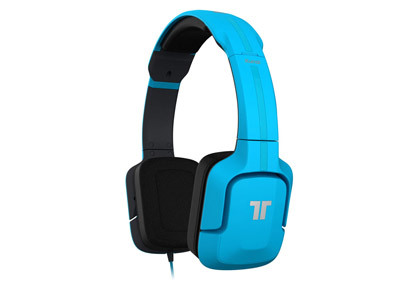 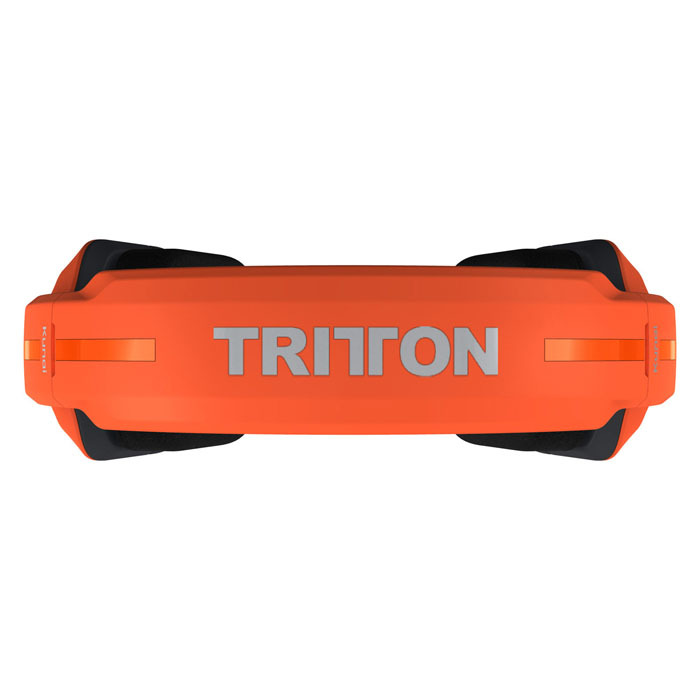 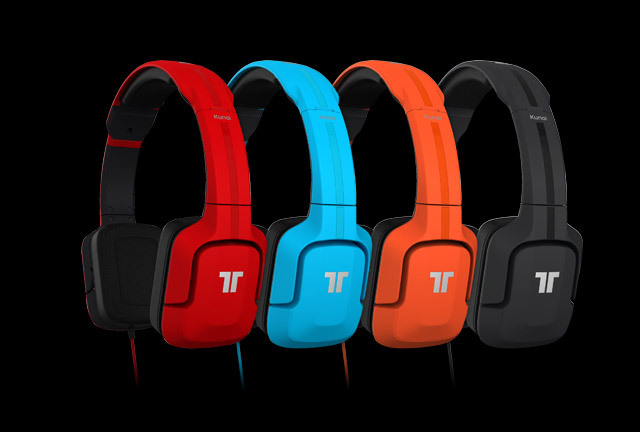 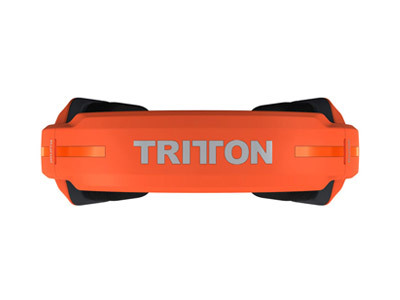 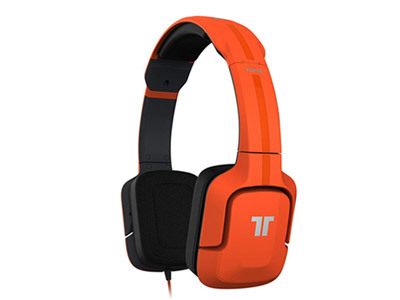 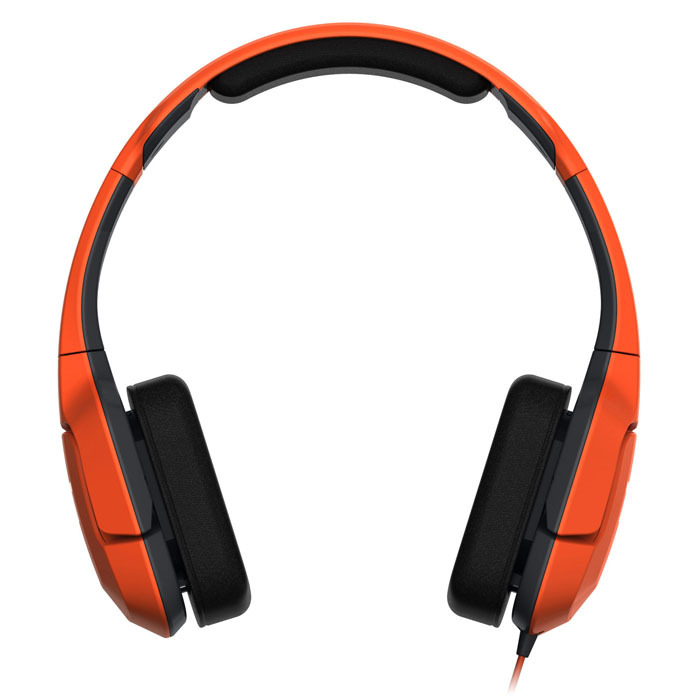 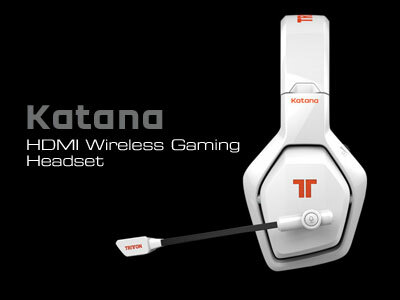 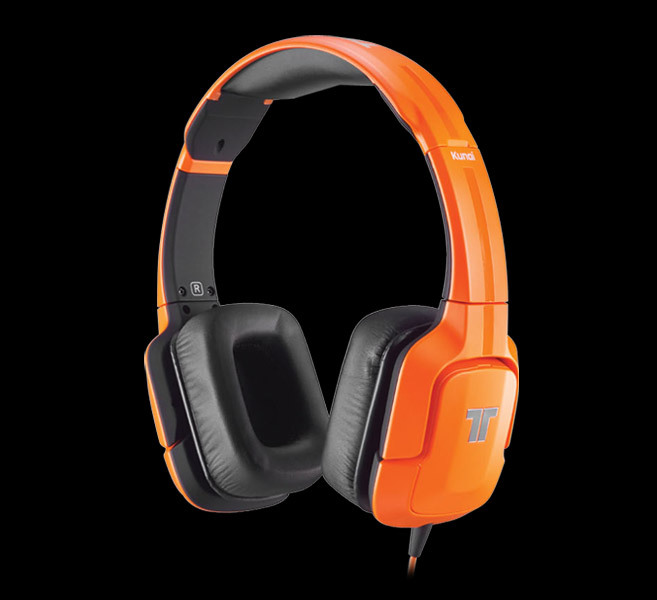 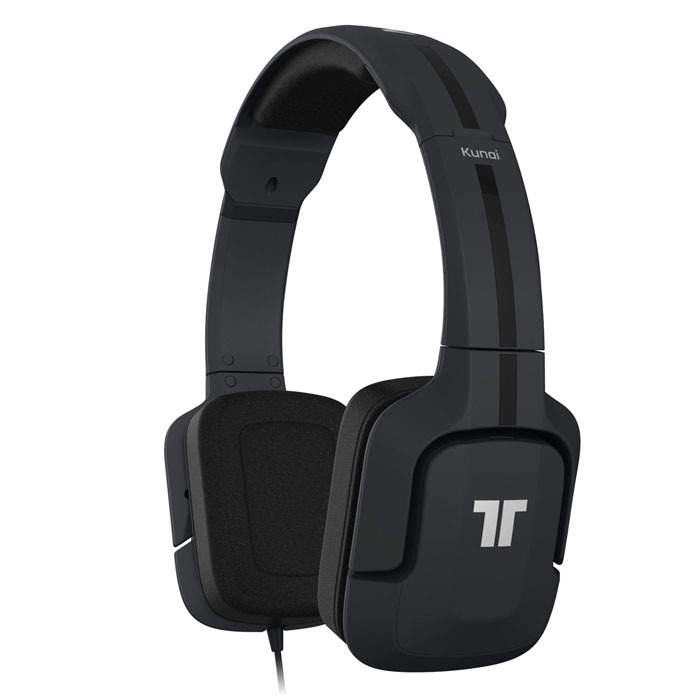 TRITTON Kunai is the ideal headset for all your Apple audio needs. 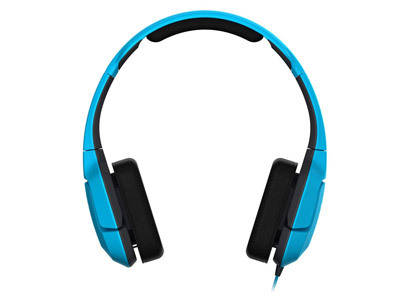 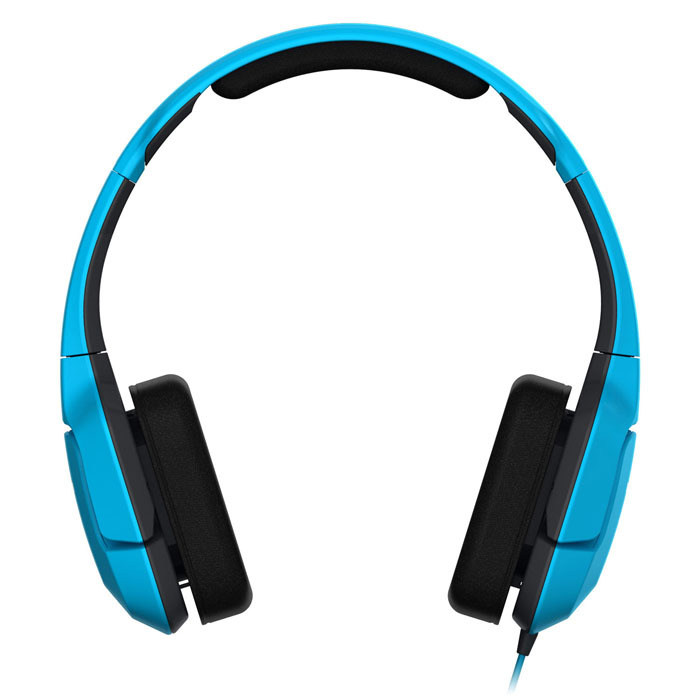 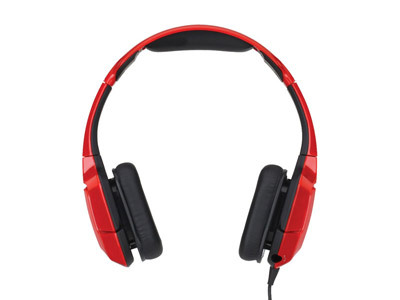 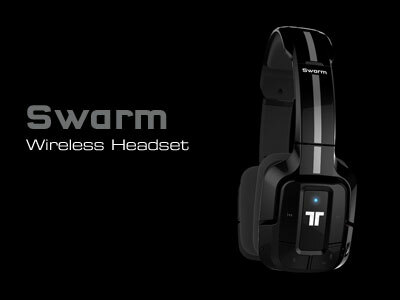 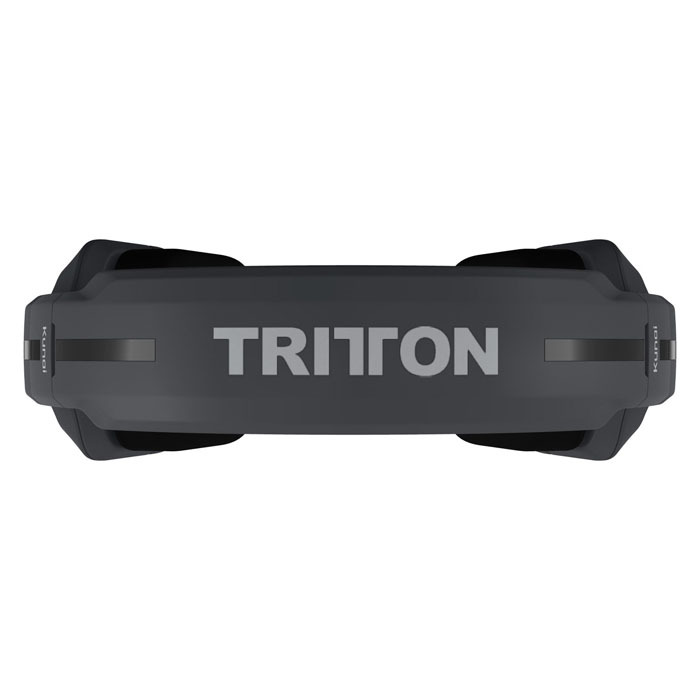 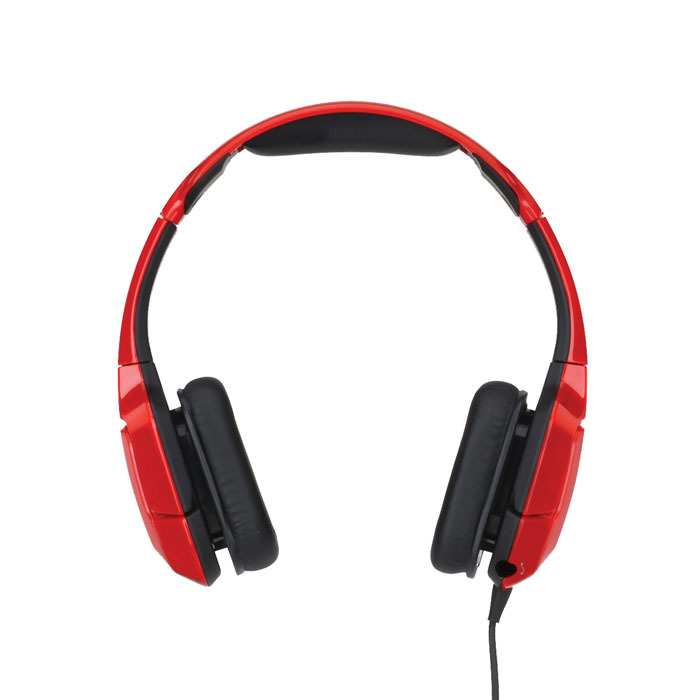 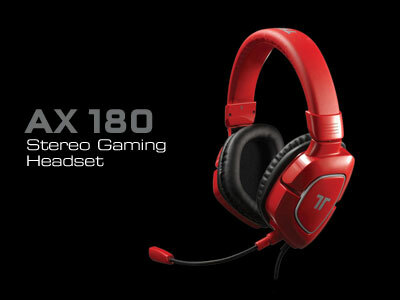 Delivers a comfortable, high-quality audio experience for mobile gaming, phones, and tablets. 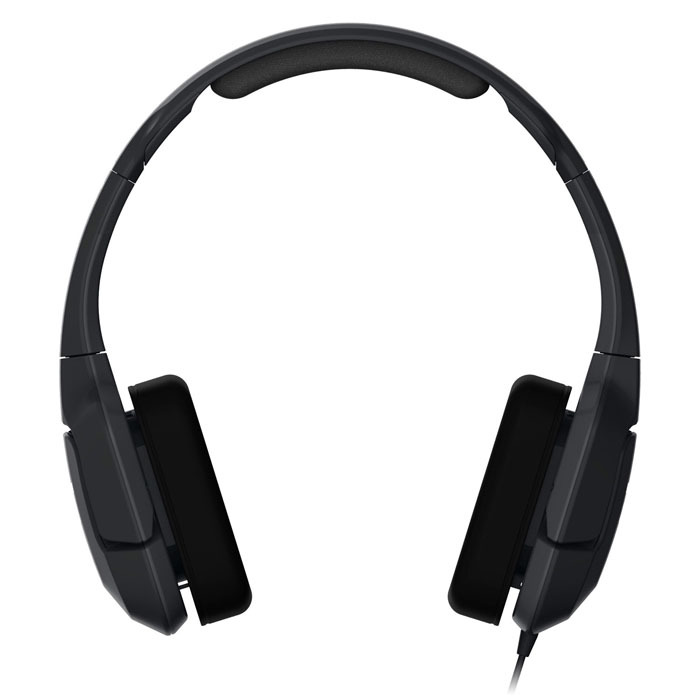 High-fidelity audio through a pair of 40mm speakers for deep bass and crisp highs. 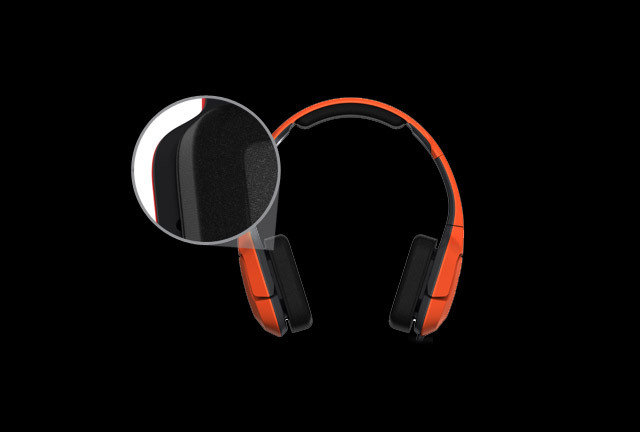 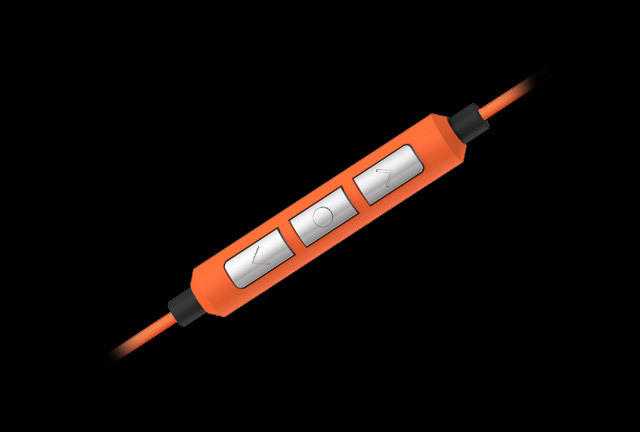 Advanced noise-reducing microphone stifles ambient sounds to help ensure your conversations are clear. 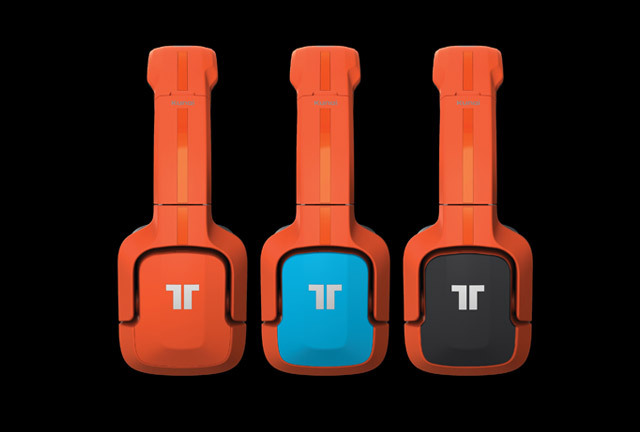 The Kunai is available in your choice of four vibrant colors, and each headset includes two extra sets – for a total of six tags – to provide more options for adding personal style.